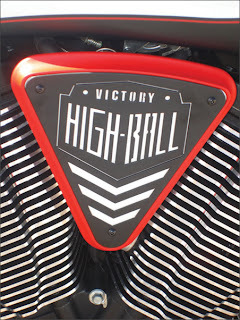 KEWLMETAL'S side wedge covers for the Victory High-Ball feature inlayed artwork. Machined from billet aluminum, they are powder coated and have laser-cut artwork. The wedges are supplied, in pairs, with a left and a right side wedge cover base, backer plates, artwork inserts and mounting hardware. They are also available with LEDs fitted. 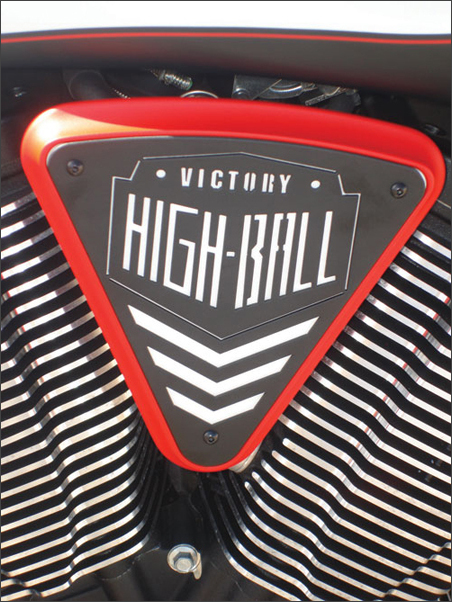 The wedge covers will also fit Victory Cross Roads, Cross Country, Jackpot, Hammer, Vegas, Kingpin, High-Ball and Vision models.